Wonky Woolies have recently moved to the Scottish Borders. As a result they have a vacancy in their Kelso knitwear company. 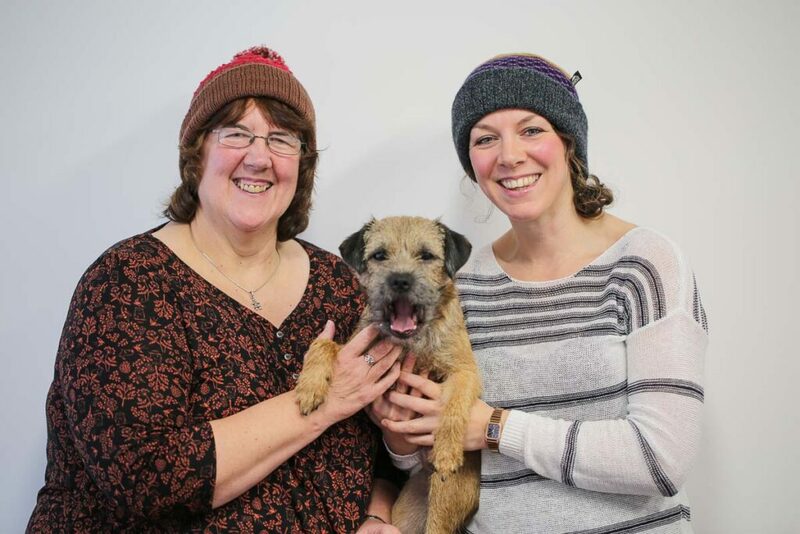 Wonky Woolies Ltd specialise in designing and knitting quality bobble hats. Subsequently they’ve extended their product range to include knitted accessories. Wonky Woolies provide a service offering custom design products, sold commercially and to individuals. They design, knit and hand-finished all products in their workshop. It is a family business with their own brand sold online and through stockists. As a result, the team have combined skills in knitwear design, machine knitting, small batch manufacturing and customer service. They have an exciting job vacancy for a workshop supervisor in their Kelso workshop. Firstly, the candidate must have a real passion for textiles and want to get involved with the production and development of their small business. Secondly, the candidate should bring transferable skills to the team to assist in the growth of the brand. In addition experience in managing a small team is required and the person must be able to integrate easily into a versatile role. Finally a high level of skill in sewing, mending, linking and quality control is compulsory to fit this role. Moreover, this person must have a keen eye for detail and ideally will have experience of working in a manufacturing environment. The supervisor will take responsibility of the weekly workshop schedule and will communicate efficiently with the rest of the team at all times. Wonky Woolies will provide all training in house. The candidate must understand that as a small business, they need to be comfortable in a multi-skilled role within the workshop and office.